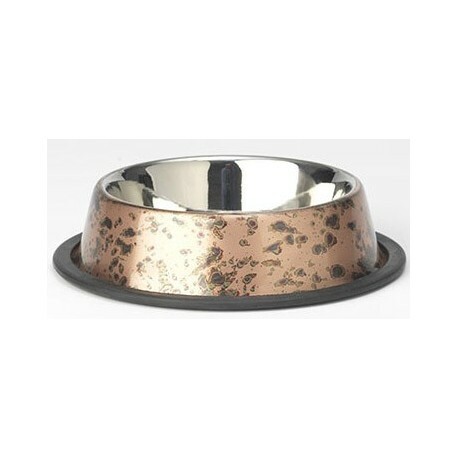 Our stylish Belize Bronze stainless steel bowl features a marbled bronze finish and a non-skid, removable rubber ring. 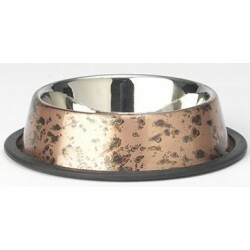 Our stylish Belize Bronze stainless steel bowl features a marbled bronze finish and a non-skid, removable rubber ring. 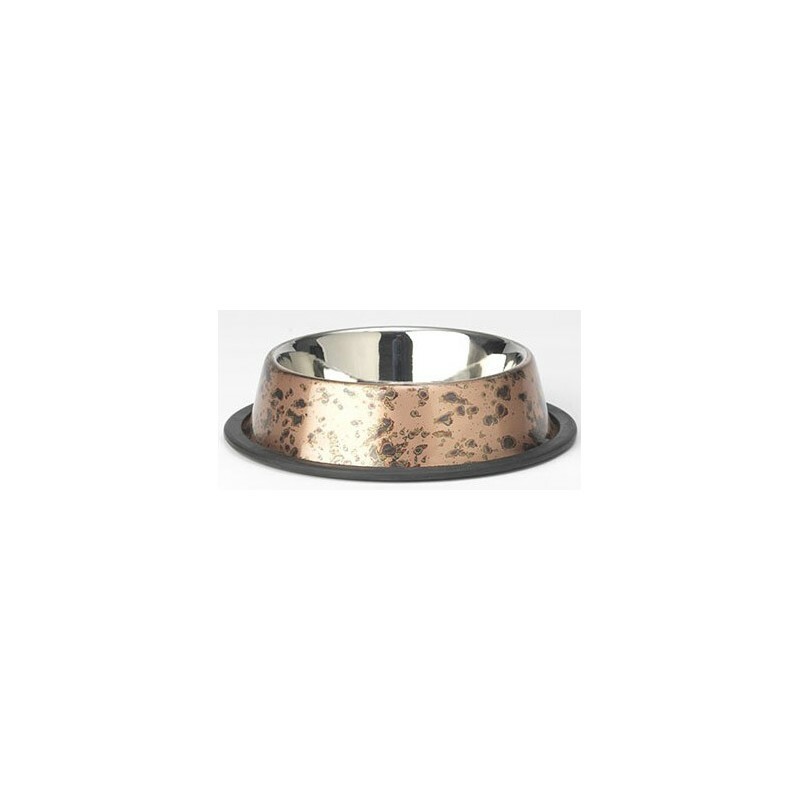 Remove rubber ring before washing, dishwasher safe. 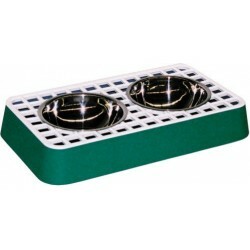 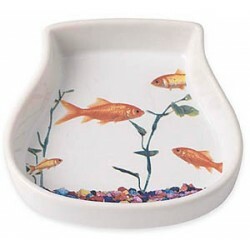 2 cups capacity, bowl measures 5.75" W X 1.75" H.